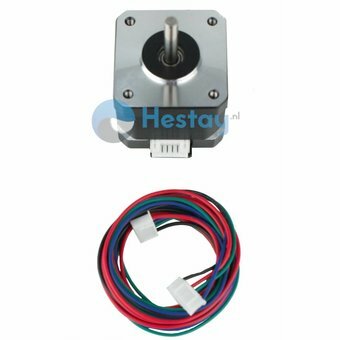 A stepper motor, also called stepper, is a brushless synchronous electric motor. A stepping motor has the unique property that a complete rotation is divided into a number of equal steps, the angular rotation having a fixed value, for example 1.8 ° or 0.9 ° per step. 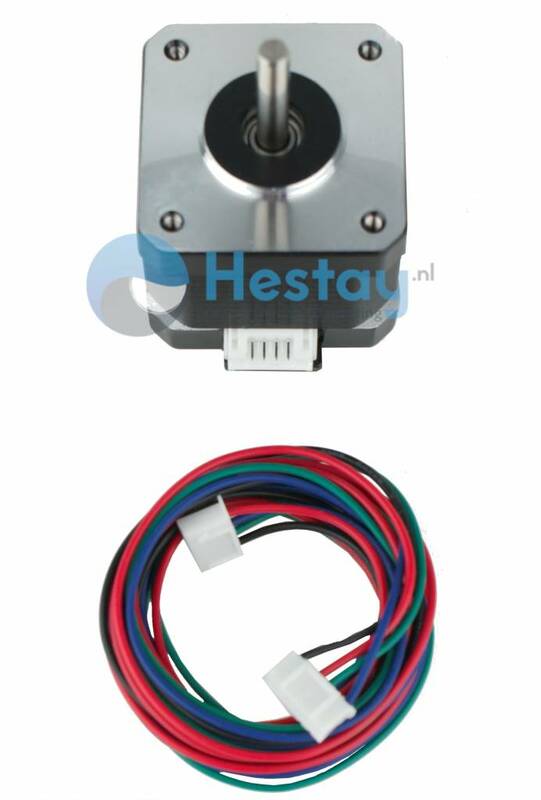 We recommend DRV8825 1/32 microstep driver as best suited for this stepper motor. The DRV8825 microstep can be found on our site Hestay.nl.